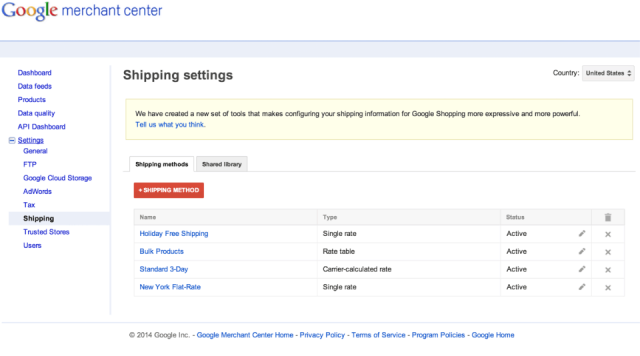 Google announced they made major changes to the shipping configuration tool within the Google Merchant Center based on complaints from Google shoppers. 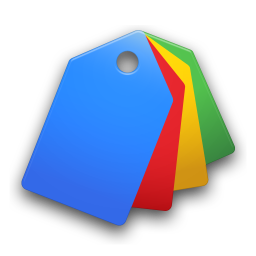 Google told us the feedback they get too often is when they see one shipping price on Google Shopping but when they check out at the merchant, the price is different. The reason doesn't necessarily have to do with the merchant, it may have to do with the lack of features available within Google Merchant Center. 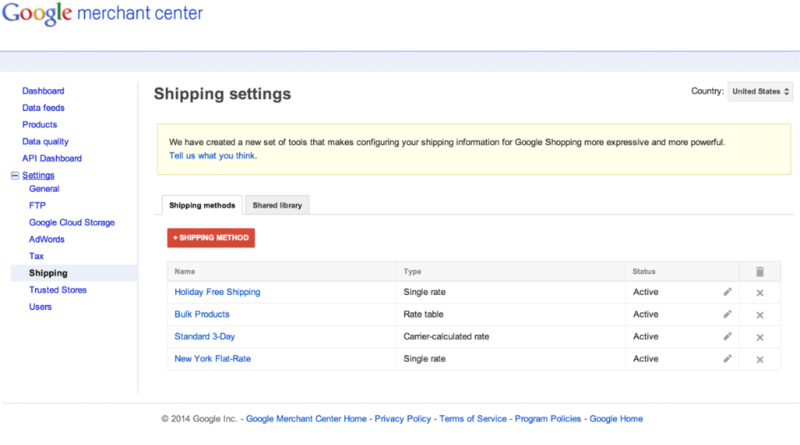 Now, Google has revamped the tool to give a lot more flexibility to define shipping prices within their feeds. You can configure shipping rates based on this label. For example, you could apply a label like “perishable” or “bulky” to a group of products requiring special shipping rates or a label specific for promotional items. After adding this attribute to a group of items, you may manage or configure the custom rate in shipping settings in Merchant Center.